The partial federal government shutdown can either be a boon or bane depending on where you stand. 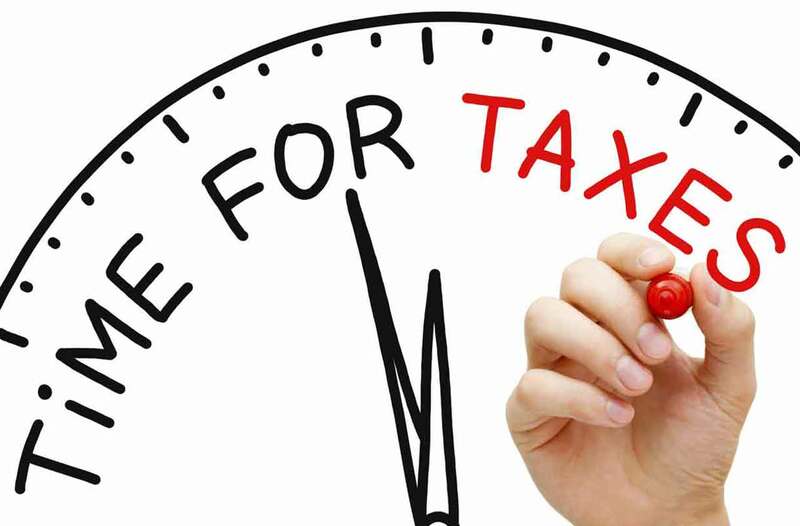 As a taxpayer, you may consider it a boon since there may be an extension of the official tax deadline – it’s usually in April 15th the year after the applicable tax year – due to the closure of the Internal Revenue Service. But don’t be too complacent as tax season may officially start anytime soon and you have to be ready for it. Here are tips to get you started on the right track although we also strongly suggest hiring a tax preparation company like Liberty Tax for your own protection. Due to tax reforms, you may notice that the amount of withheld taxes on your paychecks has decreased in 2018. While you may have a larger share of the pie, you may also get a smaller refund and you may even have a tax liability when you file your 2018-applicable tax return. The bottom line: Check your withholding amount as it can have an impact on your tax refund or liability. File a new Form W-4, if necessary, with your employer if you’re in doubt or you can look at your estimated tax payments so to avoid interest and penalties later on. You may want to get a head start on the new tax forms that the IRS has issued in 2019. At the very least, you will know what documents to keep and what to enter into these forms. Form 1040, for example, is a shortened version and it has a close resemblance to 1040-EZ and 1040A, among other short-form returns. Taxpayers will also be required to attach new schedules on Form 1040 in certain circumstances. Check these new forms at the IRS website, print them, and familiarize yourself with the new layout and reporting requirements. Even if you have a tax advisor, you will still benefit from the new information, especially as you will ultimately have to take full responsibility for your tax return. The more you know what goes into the forms, the better your chances of defending your decisions during a tax audit. Again, if you’re confused about the changes in the tax code in 2019, you shouldn’t be ashamed to ask for assistance from knowleadgeable people, such as a tax advisor. You can also avail of the services of taxpayer assistance centers and programs, many of which are offered by the IRS itself. Copyright © 2019 Tax Service Prices. All Rights Reserved.